I’ll go out on a limb by saying that most probably weren’t surprised when printing icon Lexmark announced plans to exit the inkjet printer business a few weeks ago. It’s a sign of the times really as the convenience of printing documents and photos has largely been replaced by digital transfers, online storage lockers and connected mobile devices. When my inkjet printer kicked the bucket a few years ago, I purchased a cheap laser printer to replace it. Aside from printing shipping labels or the occasional document for a friend, it largely goes unused. 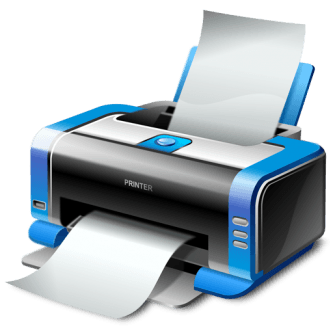 Printers and ancient fax machines are still somewhat common in the office but with this week’s open forum, we want to know if you still have or use a printer at home.